Flip a coin. If heads, the defending pokemon is asleep. If tails, the defending pokemon is burned. 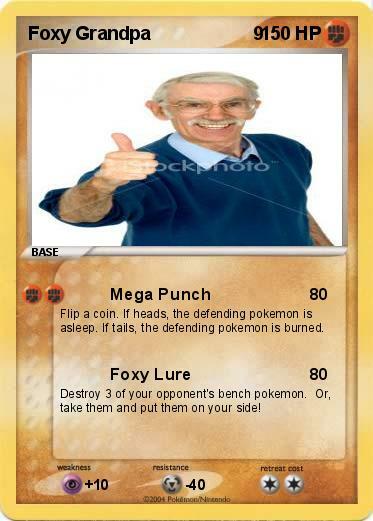 Destroy 3 of your opponent's bench pokemon. Or, take them and put them on your side!